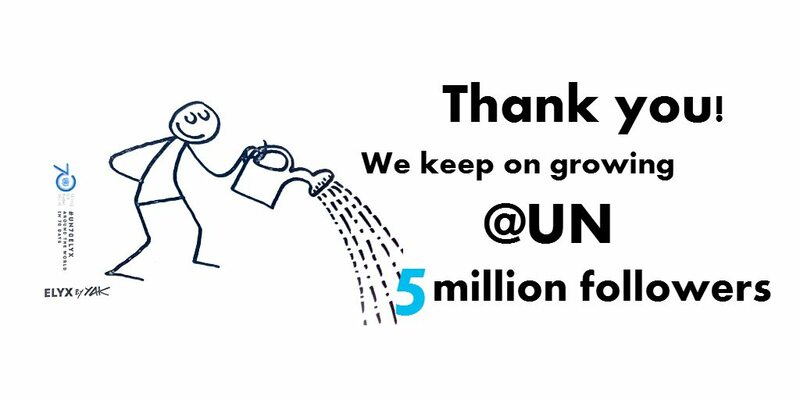 This month we welcomed our 5 millionth follower on Twitter! 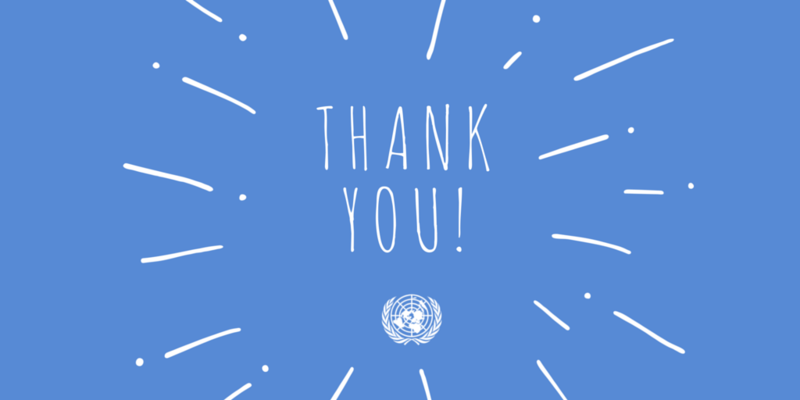 Thank you to everyone who has been retweeting our posts and asking questions. Did you know that the UN’s Department of Public Information has social media accounts in the six official UN languages and more? You can get all the details on our website. This year, our digital ambassador Elyx is traveling around the world visiting UN staff and offices. You can see all his updates online. Who is Secretary-General Ban Ki-moon supporting in the World Cup?